Flowers Foods was recently hit with a securities class action lawsuit alleging that the company issued false or misleading statements, and failed to disclose key aspects of its business practices. Flowers owns the baked goods brands Wonder Bread, Tastykake, and Nature's Own, and has recently been caught up in controversy related to how it was classifying its employees. Specifically, it was listing certain types of workers as contractors even when they weren't, thus opening itself up to legal and regulatory action, which has since taken shape. The suit has a class period from Feb. 7, 2013 to Aug. 10, 2016. 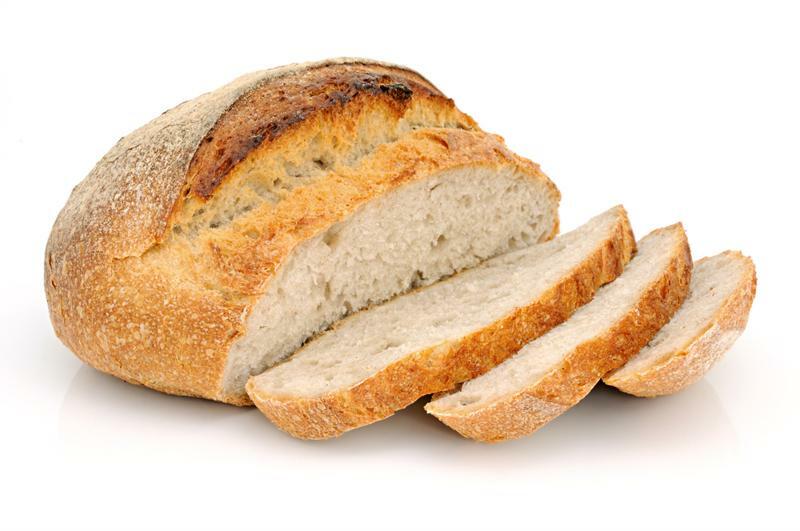 A well-known bakery giant is the subject of a major securities class action suit. Specifically, the class action suit comes after Flowers was hit with another lawsuit by truck drivers it allegedly employed in a number of states across the country, according to a report from The Wall Street Journal. These drivers say they were classified as independent contractors, which took away their abilities to earn overtime pay, benefits, and more. Suits regarding this issue began being filed as early as 2012, and have now been brought forward in 18 states across the country. However, it's worth noting that this is a trend seen across a number of different industries that rely on drivers to deliver goods, the report said. In 2015, FedEx was hit with a similar suit and settled for some $228 million. A number of Flowers' competitors have likewise long classified their drivers as contractors rather than employees. Flowers has used independent drivers for decades, and sells delivery routes to them, giving them exclusive rights to sell Flowers products along those routes. But that's what's at the heart of the suit: Drivers claim they're not independent for a number of reasons, the report said. That includes the fact that they're told where they can and can't sell Flowers products, and the company sets the price and other details with retailers directly. Earlier this summer, the U.S. Department of Labor also alerted Flowers that it would be looking into the company's compliance with the Fair Labor Standards Act, according to Food Logistics. This, too, stems from how it classified drivers. The company says it will cooperate with the investigation even while defending itself against the various suits now filed in courts nationwide. Around the time the Department of Labor announced its plans to look into Flowers' practices, the company saw a significant decline in its stock price. On Aug. 9, it was trading at $17.75 per share, and just two days later, it had plummeted to $14.95. It hasn't recovered much in the two-plus months since, now trading at $15.21 per share. That number was down from a high set as recently as late June, when it traded at $19.47, and its year-to-date peak was in mid-January, at $21.85 per share.